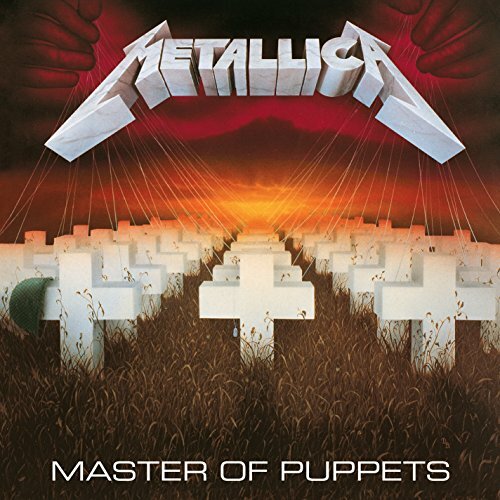 Master of Puppets was originally released on March 3rd, 1986, on Elektra Records and went on to become the first Metallica album to be certified Platinum by the RIAA. The album has been certified 6x Platinum in the United States and has sold over 10 million copies worldwide. In 2016, the album became the first metal album to be added to the National Recording Registry of the Library of Congress, an honor granted to works deemed “culturally, historically, or aesthetically significant”.The Limited Edition Deluxe Box Set will include a 108-page hardcover book including never before seen photos, outtakes and previously unreleased interviews, three LPs, ten CDs, a cassette, two DVDs, a lithograph, a folder with handwritten lyrics, and a set of six buttons. If you have any questions about this product by Blackened, contact us by completing and submitting the form below. If you are looking for a specif part number, please include it with your message.